If you have a chipped, cracked, broken, decayed, or missing tooth, you’re far from alone. 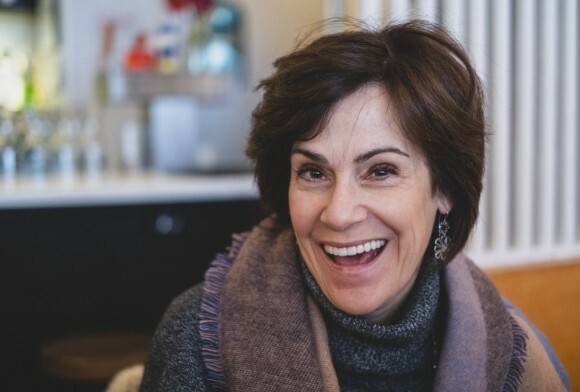 These are very common dental problems, and at Celebration Family Dental, we can help you fix them using finely designed and crafted dental restorations (which you can learn more about below). We only use the strongest and most natural-looking materials, so when we repair your smile, you can trust that it’ll look great and stand the test of time. If your smile needs a little help to look and feel it’s best, contact us today for an appointment. 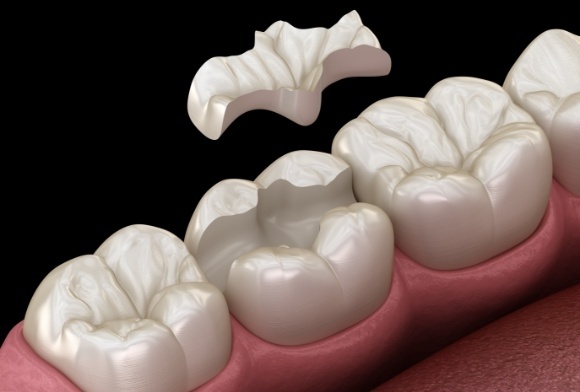 When it comes to replacing missing teeth, dental implants offer the next best thing to nature. They have become the premier tooth restoration over the past 20 years, able to deliver the longest-lasting solution compared to every other treatment. Whether you are missing a single tooth, a few teeth, or all of them, they can reliably rebuild your smile to last a lifetime. 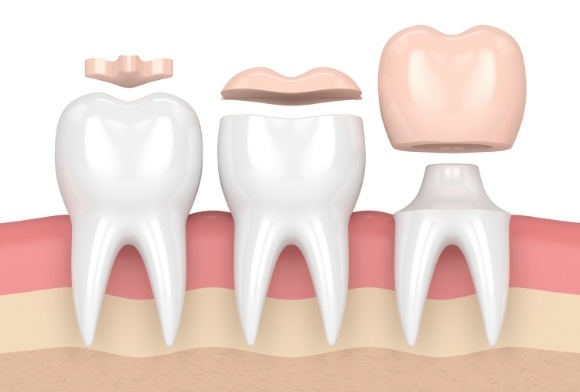 When it comes to repairing damaged teeth and replacing missing teeth, dental crowns and bridges are two of the most tried and trusted treatments in all of dentistry! In as little as two appointments, we can completely restore a tooth so that it seamlessly blends into your smile. 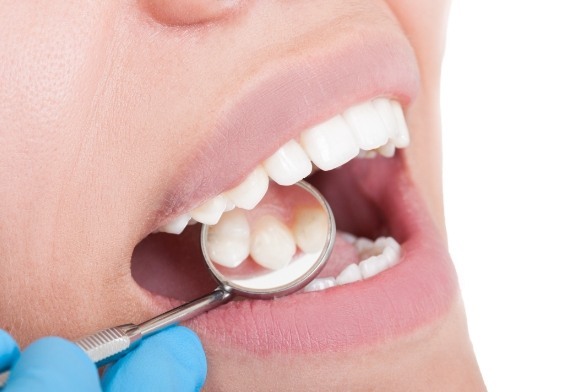 Fillings can be used to repair small cavities and slightly damaged teeth, and our practice prefers to use composite resin fillings because they can be shaded to perfectly match a patient’s tooth color. Plus, they form a stronger bond with the enamel compared to traditional silver fillings, ensuring that a repaired tooth will be strong and beautiful for many years to come. These are sometimes referred to as “partial crowns” as they offer a middle ground between fillings and complete dental crowns. 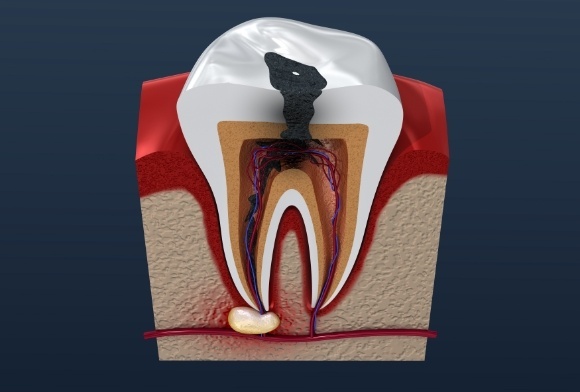 An inlay can restore the internal structure of a damaged tooth, while an onlay can be used to repair the upper edge (or “cusp”) of teeth. If you’re looking for a relatively quick and affordable way to replace multiple missing teeth, dentures are the way to go. They have been used for generations, and thanks to the latest advancements, modern-day dentures are now smaller, sleeker, and more comfortable than ever. When a tooth develops an infection deep inside it, root canal therapy is the best way to relieve the ensuing dental pain and save the tooth from being extracted. Despite its dubious reputation, this common procedure is no more “excruciating” than getting a small filling. While our number one goal is to always preserve your natural teeth, sometimes the best course of treatment may involve removing one. This may be because a tooth is too damaged to be restored, room needs to be created for a denture, or a weakened tooth is going to be replaced with a dental implant. As strong as teeth may be, they can easily become cracked due to a cavity, dental injury, or simply biting into something that’s extremely hard. While some cracks are harmless, others may require treatment so that a small issue doesn’t turn into a big one down the line. At Celebration Family Dental, we can repair all kinds of cracks and make sure your teeth remain solid and strong.